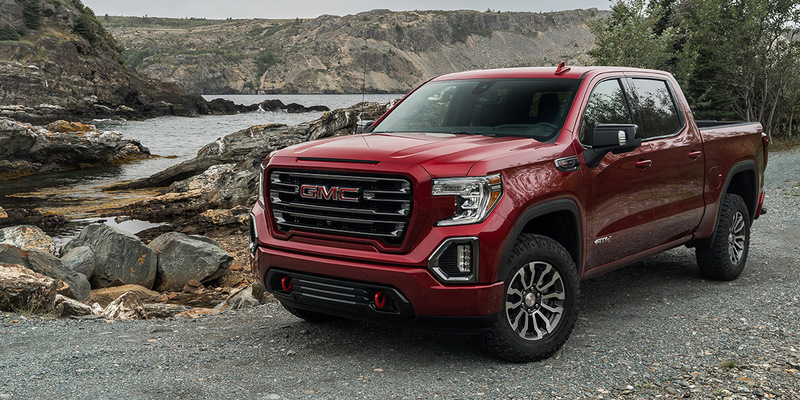 CG Says: The GMC Sierra is redesigned for 2019 on an all-new, larger platform; it gains new powertrain choices and a host of newly available technology features. The Sierra shares a platform and powertrains with the Chevrolet Silverado (which is also redesigned this year), but has unique styling, along with a different equipment mix and a generally more upscale ambiance. The updated 420-hp 6.2-liter and 355-horsepower 5.3-liter V8s have stop/start technology and a new fuel-saving Dynamic Active Fuel Management system that can run on two, four, six, or eight cylinders as driving conditions warrant. Sierra’s existing 5.3-liter V8 returns and also develops 355 hp, but it has Active Fuel Management that can deactivate only up to half of the cylinders. Also returning is a 285-hp 4.3-liter V6 with Active Fuel Management. 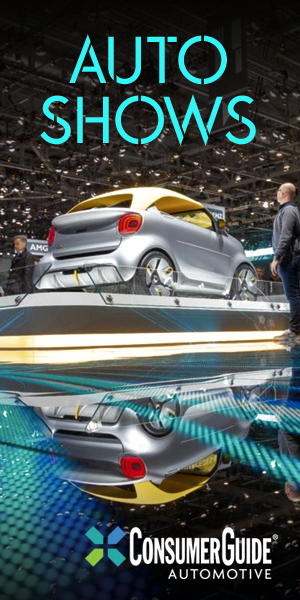 Due later in the model year are a 310-hp turbocharged 2.7-liter 4-cylinder with Active Fuel Management and stop/start technology, and a 3.0-liter turbodiesel inline 6-cylinder. 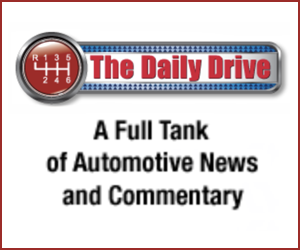 The diesel and 6.2-liter V8 have a new 10-speed automatic transmission. The turbo four and the 5.3-liter V8 with Dynamic Active Fuel Management have 8-speed automatics, while the 4.3-liter V6 and the old 5.3-liter V8 with Active Fuel Management have 6-speed autos. Full-time four-wheel drive with a 2-speed transfer case is available. Newly available features include power-opening and closing tailgate, head-up instrument display, push-button start, rearview camera mirror, and a camera that can be affixed to the back of a trailer to aid reversing. Exclusive to Sierra is a MultiPro tailgate with a separately hinged “mini-gate” section that can be opened in several handy positions. Also exclusive is an off-road-oriented AT4 model with a raised ride height and all-terrain tires. Available safety features include forward-collision warning with pedestrian detection and low-speed automatic braking, lane-departure warning, lane-keep assist, blind-spot alert, and rear cross-traffic alert. Initially only crew-cab and extended-cab versions are offered, but a regular cab will join the line later. Although the new Sierra is slightly larger than the previous-generation model, it is up to 450 pounds lighter. The cargo bed is now almost seven inches wider between the walls to increase capacity. Carryover versions of the previous-generation Sierra will also be sold for 2019 as the Sierra Limited (see separate review). The Ram 1500 might still the best-riding full-size pickup, but the new Sierra also rides quite well; it also has fine handling for a large pickup. 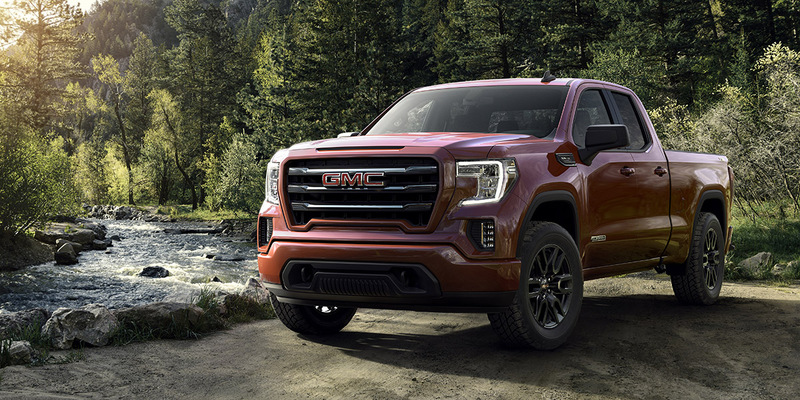 Plus, Sierra offers a number of exclusive available features, such as the aforementioned MultiPro tailgate, an available CarbonPro carbon-fiber pickup box, and upscale Denali trim with Adaptive Ride Control suspension. Add that to its wide range of powertrains and features, and the redesigned Sierra should have something to satisfy any full-size truck buyer.